If you are missing one or more teeth and want to restore the natural function and beauty of your smile, Dr. Lan T. Dinh, DDS is both highly trained and experienced in state-of-the-art dental implant procedures. When you choose to have dental implants, you are taking the best course of action to replace your missing teeth, and when you choose to come to River Arch Dental in Ontario for your procedure, you receive dedicated care from start to finish. Dr. Dinh is qualified to both place of the implant post and the craft of your custom restoration, whether that’s a crown or bridge. A dental implant is the gold standard of teeth replacement since it replicates the function of a natural tooth, including the root. Standard dental implants consist of two pieces with a diameter that is larger than 3 millimeter and an internal thread for restorations to be attached. A titanium post is inserted into the jawbone, where it fuses together, providing a secure hold for the restoration. If you are not a viable candidate for implants due or if you suffer from bone loss, Dr. Dinh performs bone grafting to augment your jaw so it can support your dental implant. The restoration can be a single crown for a missing tooth or a bridge supported by strategically placed implants if you are missing several teeth. Mini dental implants are one solid screw, smaller in diameter than full-sized implants, with a ball-shaped end and a rubber O ring. Mini implants are most often used to provide support to dentures or to replace anterior teeth. Because of their similarity to natural teeth, dental implants provide the stability of a healthy bite. A patient with dental implants can speak and eat freely without embarrassment, or the risk of slippage often experienced with adhesive based dentures and flipper type partials. Our dental office can mill your prosthetic restoration right in our office with CEREC (Chairside Economical Restoration of Esthetic Ceramics). If you come into our dental practice missing one or more teeth, we can send you home with a new, permanent, custom crown or bridges the same day implants are placed. Our Ontario dental office is happy to offer the best of the best in hybrid dentures with the All-on-4® system by Nobel Biocare. This innovative system of implant-supported dentures allows for a permanent solution to full arch restoration without the need for bone grafting. 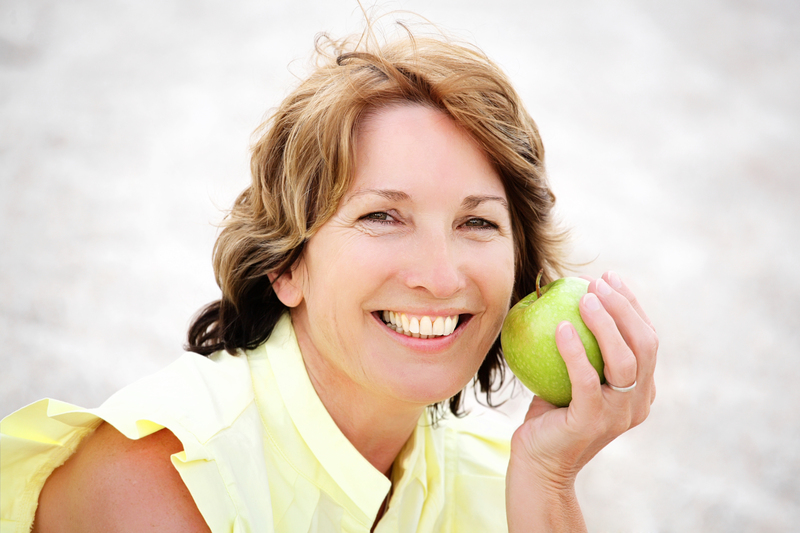 For more information about dental implants in Ontario, contact River Arch Dental today.